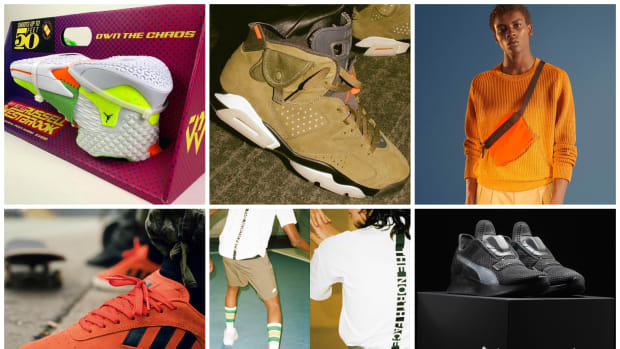 The Grammy&apos;s celebrated music&apos;s biggest stars last night and Travis Scott&apos;s Air Jordan 1 "Cactus Jack" was released exclusively on Nike&apos;s SNKRS app. In related news, New York Fashion Week continued over the weekend and will finish up towards the end of this week. 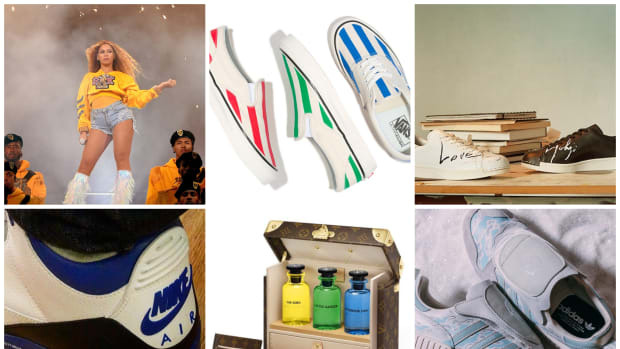 Many labels have released lookbooks for upcoming collections and themed sneakers continue to make headlines. 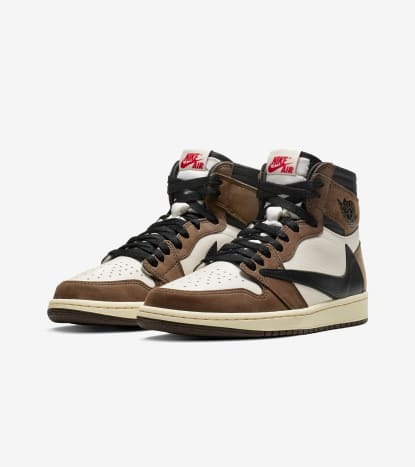 Dwyane Wade Li-Ning Way of the Wade "Year of the Pig"
Jordan Brand surprise released the Travis Scott Air Jordan 1 "Cactus Jack" last night via the SNKRS app during the Grammy&apos;s. The high-top features a coffee brown and white upper with an inverted Swoosh on the lateral panel. Cactus Jack branding can be found on the heel and insole. Stay tuned for information on a possible general release. 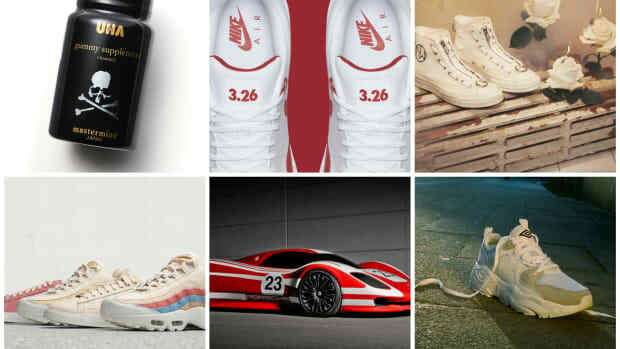 Travis Scott Air Jordan 1 "Cactus Jack"
Designer John Elliott and Lexus celebrated the launch of the 2019 UX with bespoke tires. Inspired by Elliott&apos;s Nike Air Force 1, the all-white custom tire includes white-on-white layers, double-stitched leather and a stepped metal air valve (think metal lace tips). 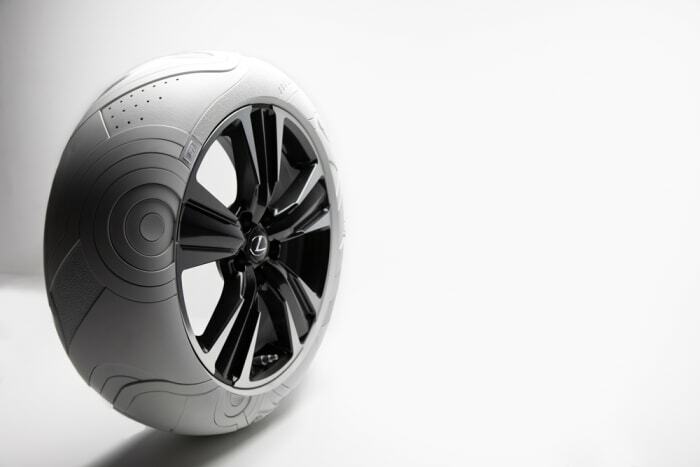 Dubbed "Sole of the UX," the tires will tour the country later this year. 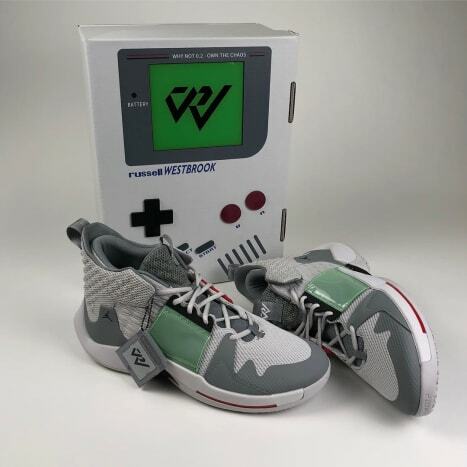 After revealing a "Super Soaker" version of the Why Not Zer0.2, @reconbeatlab now gives us a first look at a "Nintendo Game Boy" version of the sneaker. 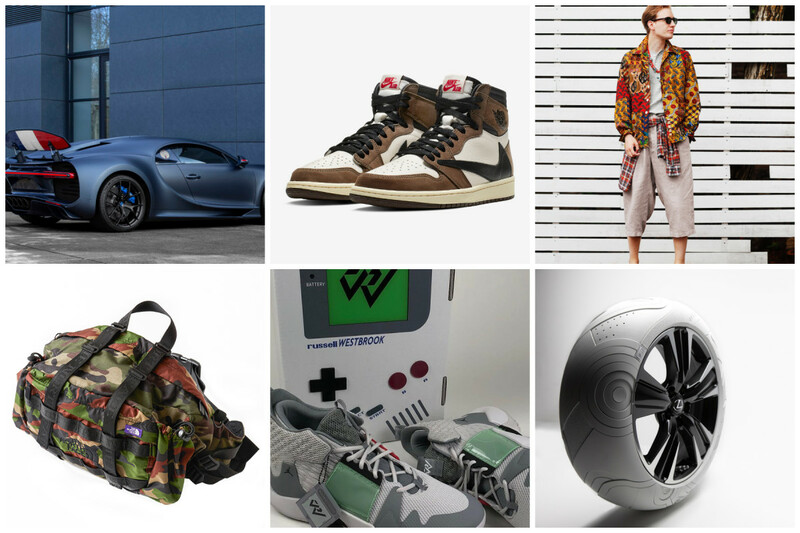 The sneakers channel the retro gaming device with a grey and white colorway and hits of red for detailing finished off by a green panel to represent the screen. The box is designed to physically look like a Game Boy. These will most likely remain a PE for Westbrook but maybe Jordan Brand will bless the general public. 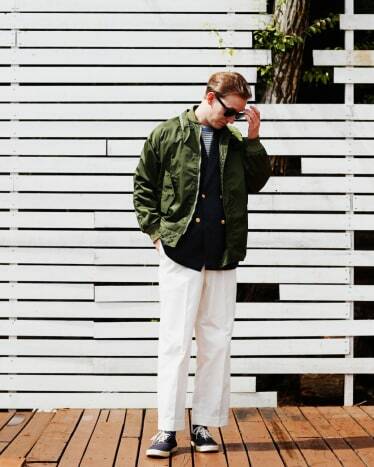 For the Spring/Summer 2019 collection, BEAMS PLUS went with the theme of "ALL YOU NEED IS IVY." 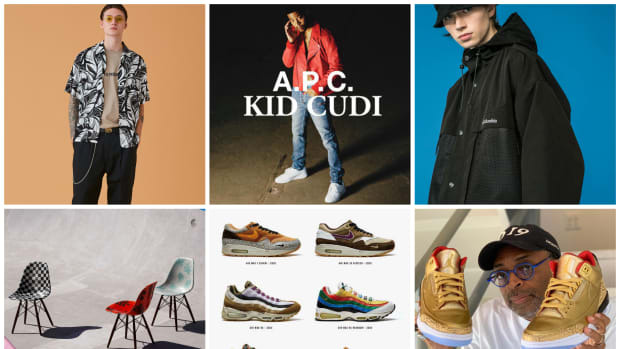 Referencing the styles of preppy Ivy Leaguers, the collection has plenty of plaid and complex patterns adorning blazers, pants, jackets, shirts, tees and more. 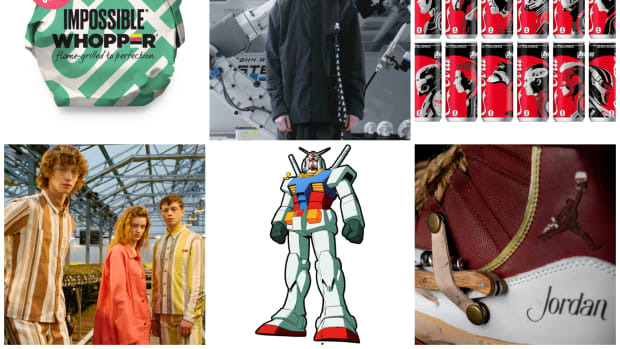 You can purchase the collection now on beams.co.jp. 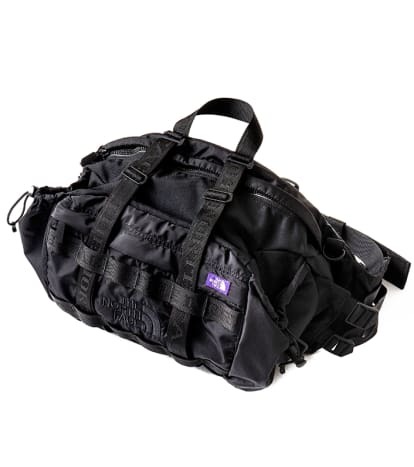 The North Face Purple Label has released its bags for Spring/Summer 2019. Included in the selection are a CORDURA Nylon Lumber Pack, CORDURA Nylon Day Pack and CORDURA Nylon 3Way Brief. Each is offered in black, navy and camo. 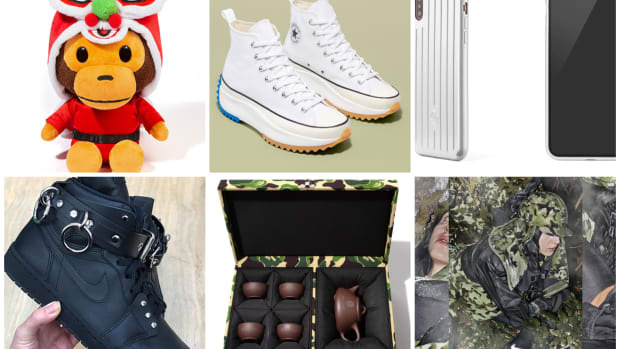 You can purchase them now on nanamica.com. 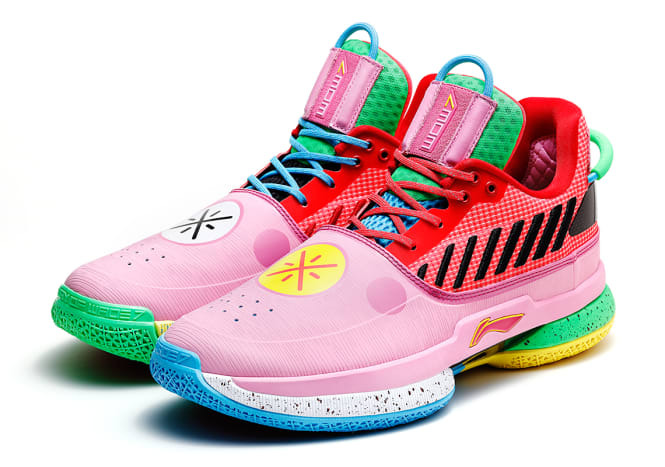 Dwyane Wade&apos;s Way of the Wade signature sneaker with Li-Ning will release in a limited edition "Year of the Pig" colorway this week. The colorful rendition is one of four special editions being released at atmos and Solestage&apos;s new NYC location. Rick Ross and Fabolous will help roll out the other three models: Essence, Reburn and Furious Rider. You can pick up the Way of the Wade "Year of the Pig" on February 13 at the two stores above. 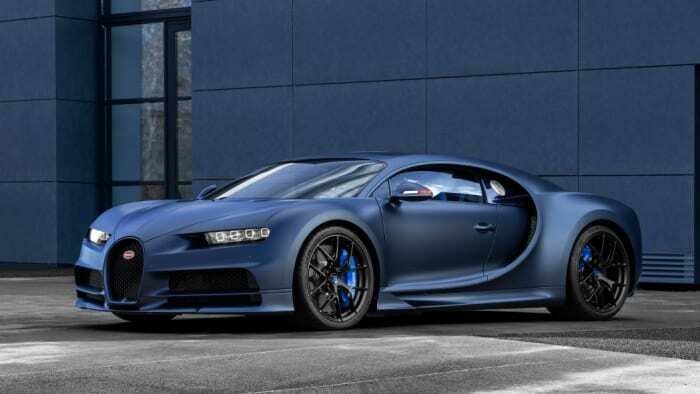 In celebration of its 110th anniversary, Bugatti has created a special edition of its Chiron Sport model. The "110 ans Bugatti" celebrates the French manufacturer&apos;s origins with a matte Steel Blue paint job complemented with tricolor "Le Bleu-Blanc-Rouge" (blue, white, red) detailing throughout the body and interior. Those three colors are especially visible on the side mirrors and underneath the rear wing. 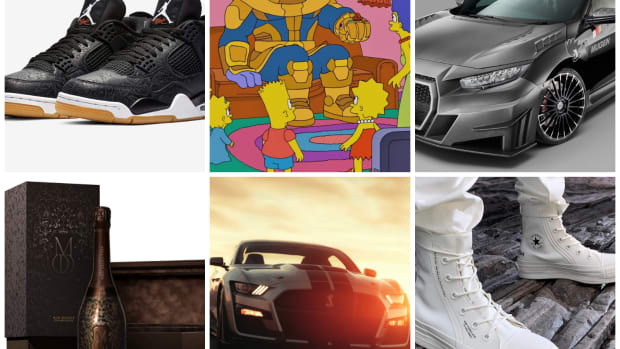 Visit bugatti.com to learn more.